Hi guys! 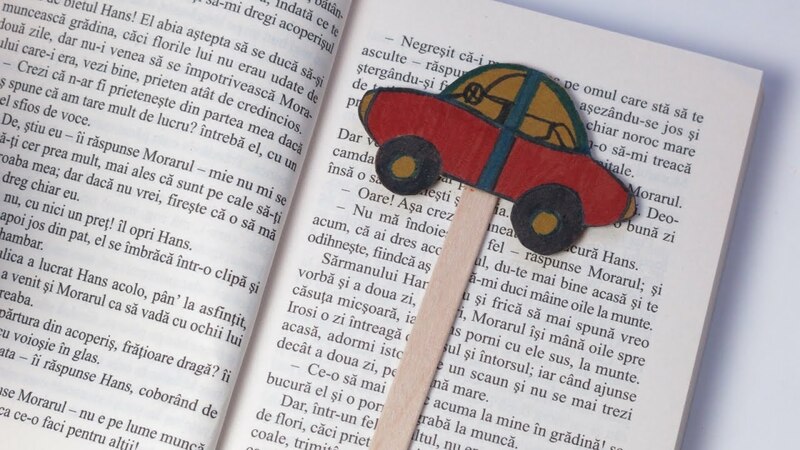 In this video I am making a bookmark in a shape of a car. Enjoy it! Previous Post DIY Learn to Make Spin Drum. Easy Crafts for Kids.Easy Crafts for Kids. Next Post DIY Learn How to Make Pipe Cleaner Bunny and Carrot. Easter Crafts for Kids.